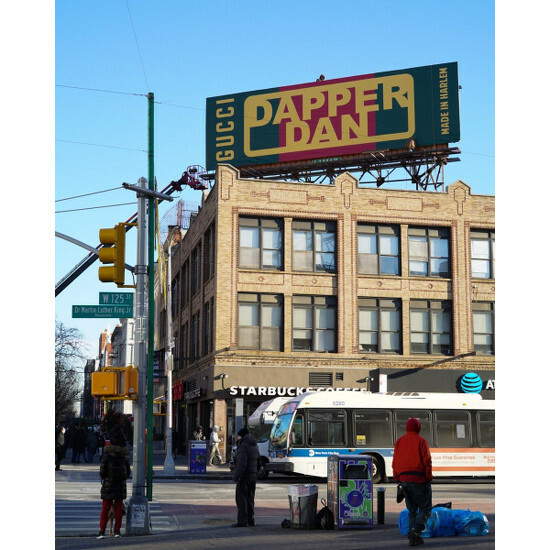 Dapper Dan and Gucci Open Boutique in Harlem. 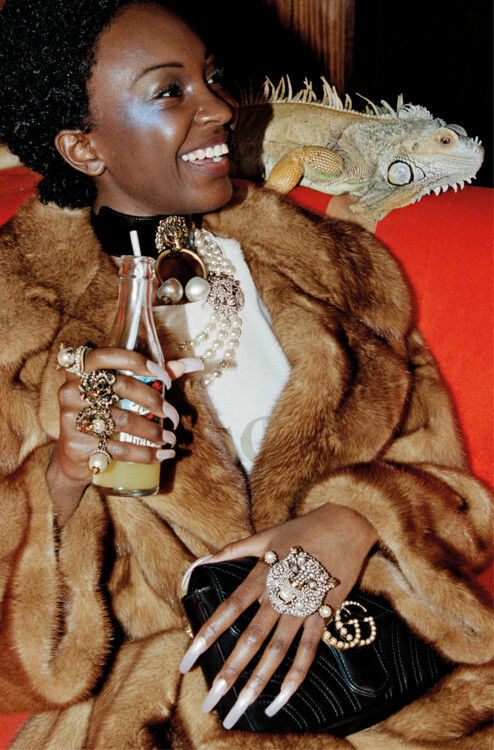 Dapper Dan in Talks With Gucci. 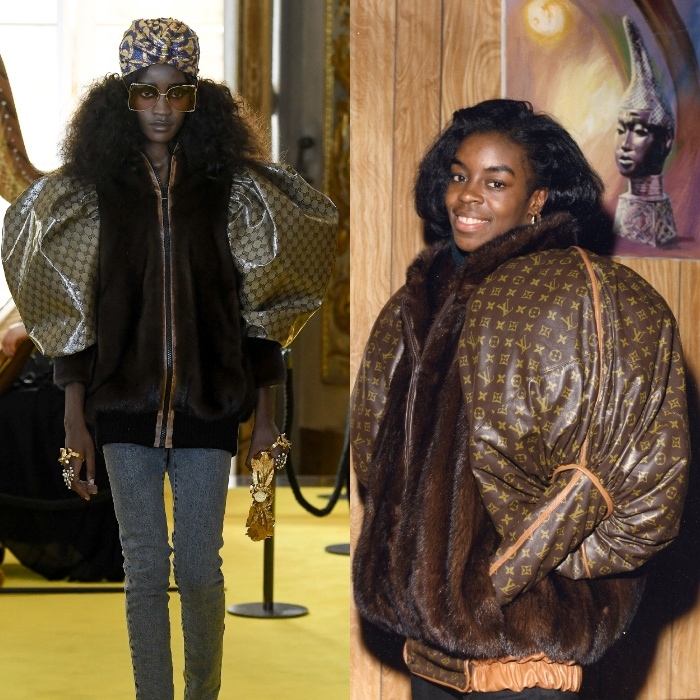 Gucci Copies Dapper Dan With 2018 Cruise Collection. 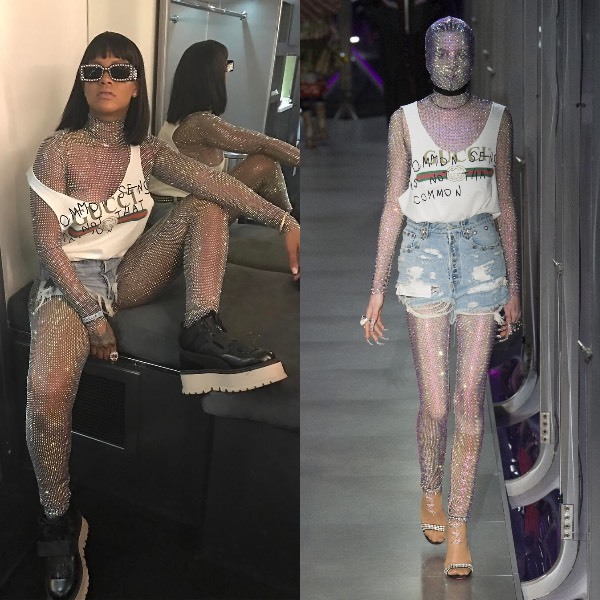 Rihanna Wears a Runway Look From Gucci Fall 2017 to Coachella. Gucci Casts an All-Black Campaign For Pre-Fall 2017. 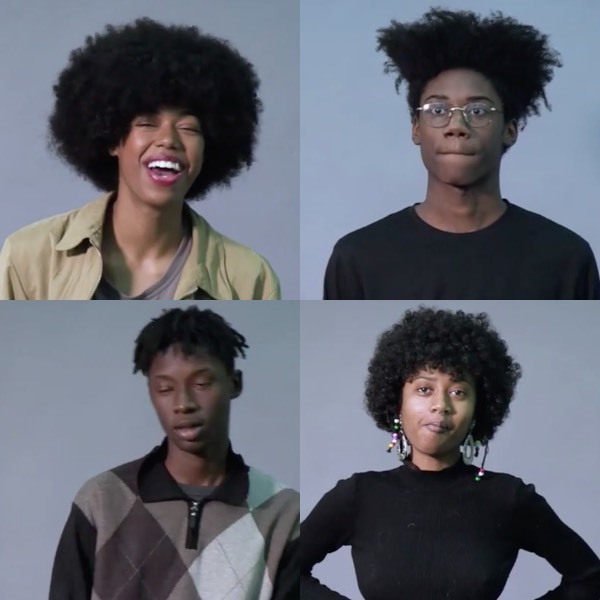 Will Gucci’s Next Campaign Feature an All Black Cast? 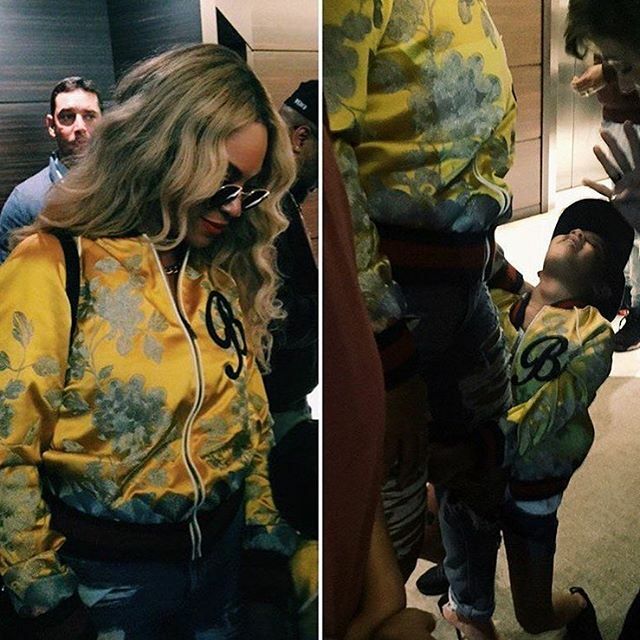 Beyoncé and Blue Ivy Rock Matching Custom Gucci Bomber Jackets. Brooklyn Indie Artist Kelsey Lu Turns Heads at Gucci Spring 2017.